Our purpose is to deliver exceptional financial guidance and personalized service to help you build and preserve your wealth, create a strategy for passing on a lasting heritage to loved ones or meaningful charities, and empower you to pursue your life’s aspirations. Several years ago, a few successful families came together looking to support a non-profit that would make an impact in under-served urban communities. While many families have become very successful more recently, they have not had the time to develop a comprehensive strategy to steward their wealth, save on taxes, organize their philanthropy, and develop a plan to pass it on to their loved ones without losing a lot in taxes. Additionally, many large financial institutions do not take the time to truly understand the values and needs of such families and customize a wealth strategy accordingly. Thus our firm was born. 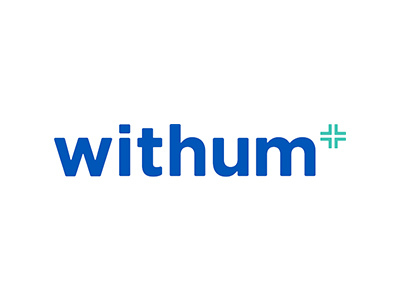 We are a full-service, high-net-worth wealth manager, helping successful families increase their impact in their communities, and focus on what truly matters in their lives. We create comprehensive wealth strategies covering: investments, trusts & estate planning, philanthropy & foundations, life insurance, retirement, education planning and more. As an independent firm, we have the flexibility to offer you access to a wide range of non-proprietary products and services-without the obligation to sell any particular investment or brand - keeping our focus solely on your wealth management and legacy objectives. 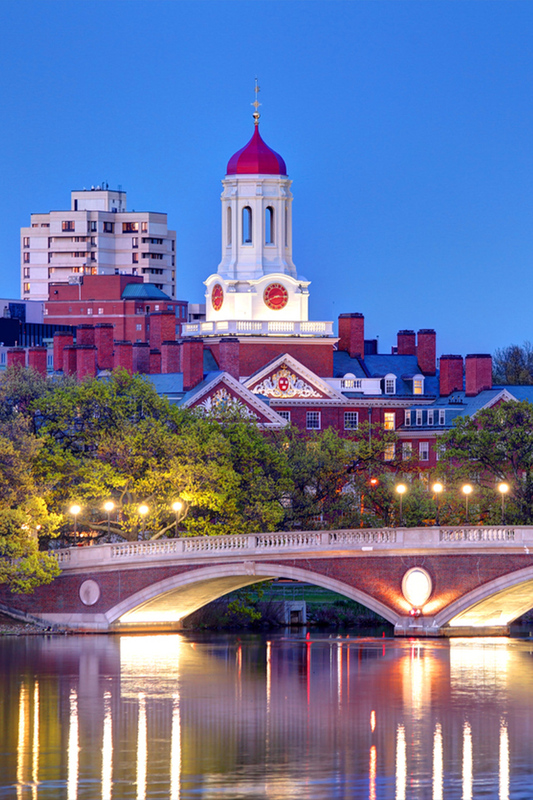 We provide the intellectual capital and resources needed to offer a strategic approach to your investment objectives. We leverage independent fundamental research from more than 70 senior analysts covering more than 1,000 companies in select industry sectors. We provide efficient trading and access to stocks and ETFs; more than 12,000 mutual funds from more than 250 families; fixed income inventory from hundreds of dealers; and over 200 alternative investment opportunities, including: real estate and private equity. Additionally, we provide access to approximately 100 experienced institutional money managers in separately managed accounts. With advanced experience and knowledge in retirement plan design and implementation, we provide turnkey solutions to individuals and business owners looking to establish or modify an existing plan. Vehicles include IRAs, Defined Benefit Plans/Pension Plans, 401k/403b, and Profit Sharing Plans. In concert with our in-house attorney, we draw on our long-standing relationships with experienced, top-tier accounting and legal firms, insurance brokers and professional trustee service providers. We can also partner with existing experts whom you have come to know and trust. We devise advanced solutions to help benefit your charities more sustainably than through a direct donation, while minimizing income and estate taxes, and potentially supplementing your retirement income. Vehicles include private foundations, donor-advised funds, and various types of charitable trusts. We arrange: lines of credit collateralized by eligible securities (non-margin lending), margin lending (offering fast, easy access to cash and competitive interest rates), cash management tools (Visa Platinum Card, check writing, bill pay, etc. ), and cash sweep options. We are a full-service, high net worth wealth manager, with a special focus on serving families with immigrant roots. The Hoopoe bird is an auspicious symbol in many cultures representing integrity, loyalty, intelligence, vision and industriousness. 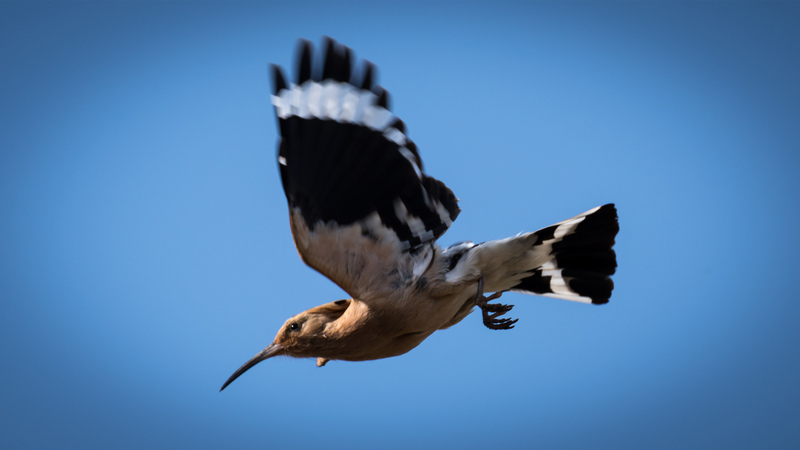 In the prophetic story of Solomon (Suleiman), the Hoopoe was Solomon’s loyal scout -looking for opportunities far and wide to grow the kingdom’s resources. 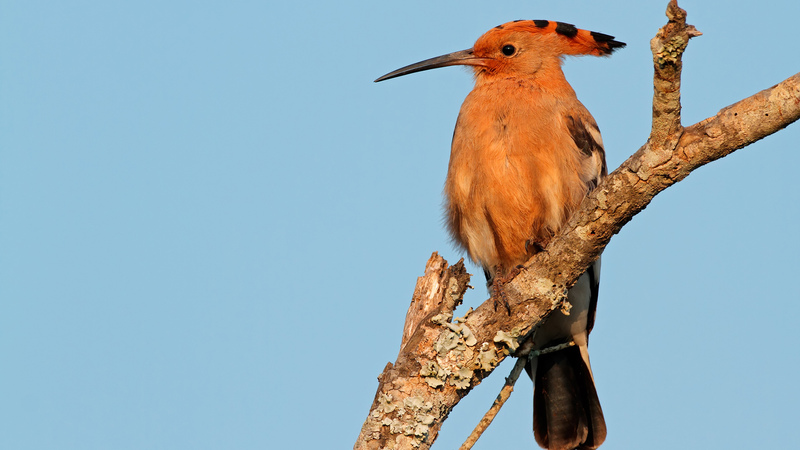 The Hoopoe was particularly concerned with how the kingdom could do good more broadly. The Hoopoe bird was brilliant and willing to think outside the box, such that even Solomon at first did not realize the value of the opportunities the Hoopoe found. 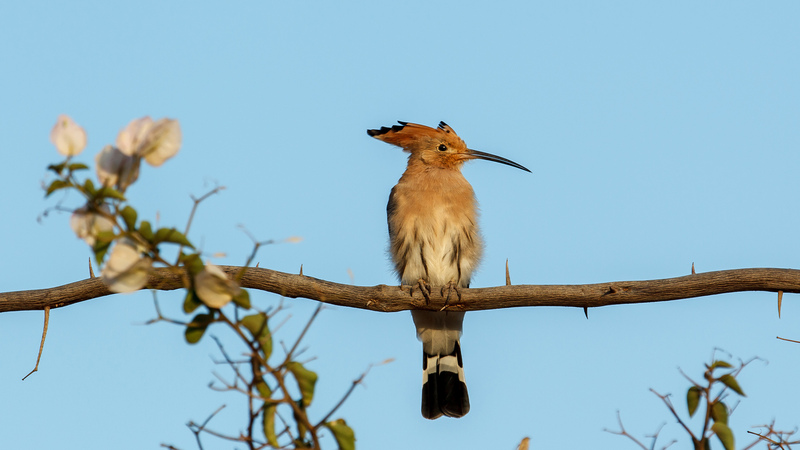 The Hoopoe bird brought tremendous wealth to Solomon’s kingdom, and even more importantly, brought him the opportunity to partner with the wise Queen of Sheba (Saba) and her wealthy kingdom. Together they became a tremendous force for good. Bilal Kaleem is the co-founder and Managing Partner of Hoopoe Advisors. His background is in finance, technology, and non-profit management. He completed Bachelor’s and Master’s degrees from MIT in Electrical Engineering and Computer Science, and a Master’s degree from Harvard focusing on finance and international trade. He is credentialed with Series 7, 24 and 66 registrations. Prior to Hoopoe, Bilal was at J.P. Morgan in multiple roles, including the Chief Investment Office/Treasury, and Asset Management. Prior to that he led a non-profit focused on immigrant civic engagement where he completed the planning and financing of a $16 million cultural center. His experience in technology includes a communications startup, and designing business analysis software at Oracle Corporation. Bilal's interests include macroeconomics; religion and spirituality; skiing, hiking, and youth mentorship. He resides with his wife and three children in Wayland, MA. 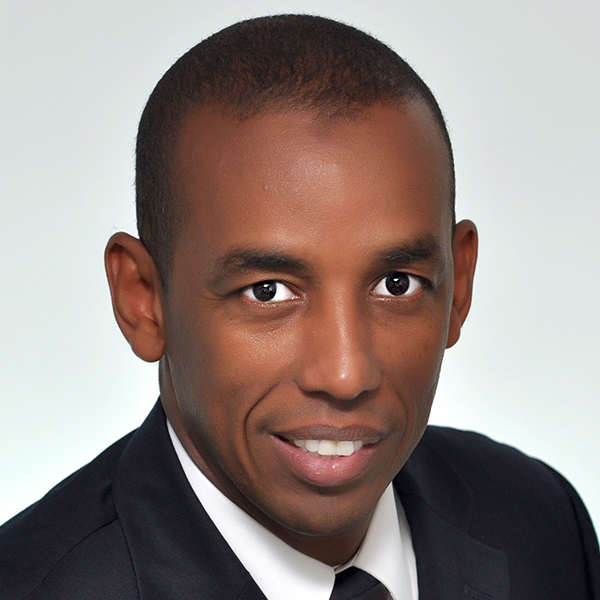 Suleiman Ali is co-founder, Partner, and Chief Compliance Officer at Hoopoe Advisors. He brings over 19 years of experience in finance and wealth management. He studied finance at York University in Ontario, Canada, graduating as a Bachelor of Administrative Studies. He was also trained at AG Edwards University. 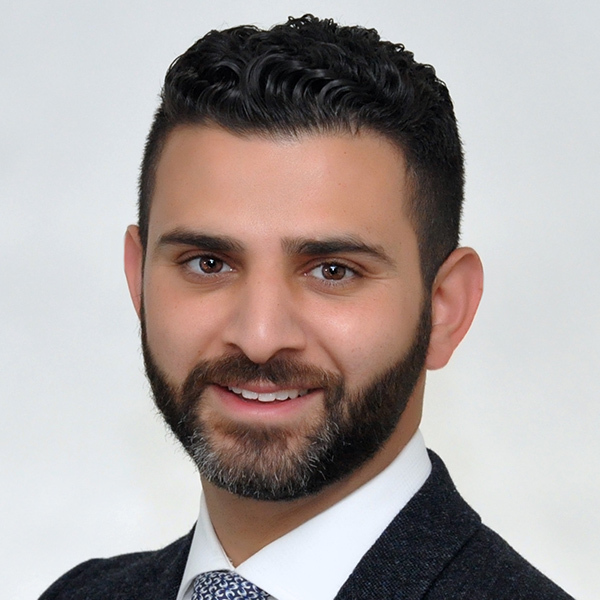 Suleiman's experience prior to Hoopoe includes roles at Wells Fargo Advisors (financial advisory); Bank of Montreal (financial advisory, lending, and mutual funds); Sovereign Bank and IFMG Securities (specializing in mutual funds and annuities); and De Thomas Financial (financial advisory). Suleiman is credentialed with Series 6, 7, 24, 63, and 66 registrations; Life and Variable Insurance licenses; and Accredited Asset Management Specialist (AAMS) certification. Suleiman is passionate about youth development, cycling, and politics. He resides with his wife and four children in Arlington, MA. Tariq F. Siyam is a Partner and the Chief Legal Counsel of Hoopoe Advisors. Prior to joining Hoopoe, Tariq practiced law in the areas of mergers and acquisitions, private equity, real estate, and wealth planning. He was formerly the General Counsel to an international real estate developer with over $3 billion of completed projects. Tariq has served as Senior Associate with a Dubai-based law firm focused on cross-border mergers and acquisitions, Counsel to a New York-based law firm specializing in corporate advsiory, dispute resolution and estate planning, and law clerk to the Presiding Judge of the Civil Division of the Superior Court of New Jersey. Tariq earned his Bachelor’s degree from Rutgers University with concentrations in economics and political science, and a Juris Doctor degree from the New England School of Law. He is admitted to practice law in New York, New Jersey and Massachusetts. His interests include traveling, sports, social impact investing and current affairs. 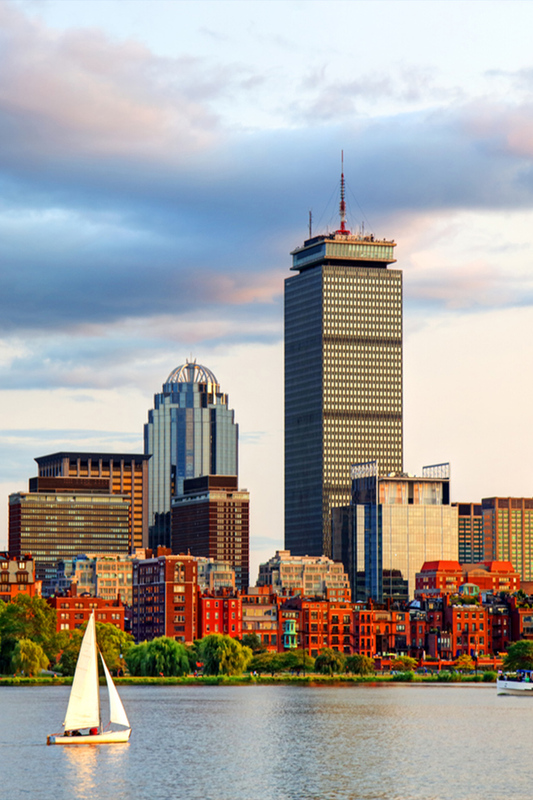 Tariq resides with his wife, daughter and son in Boston, MA. 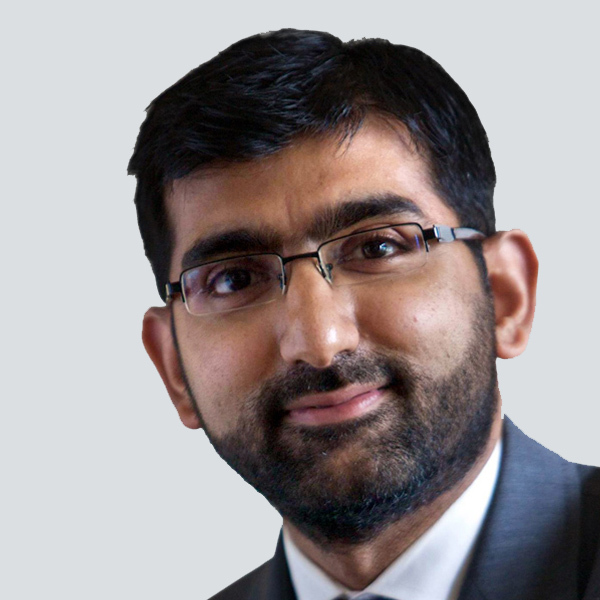 Prior to Hoopoe, Aamir was previously Global Head of Strategy at HSBC Amanah, the HSBC Group’s Islamic finance business across nine countries. He has also been a consultant with the Boston Consulting Group and currently consults to the World Bank. 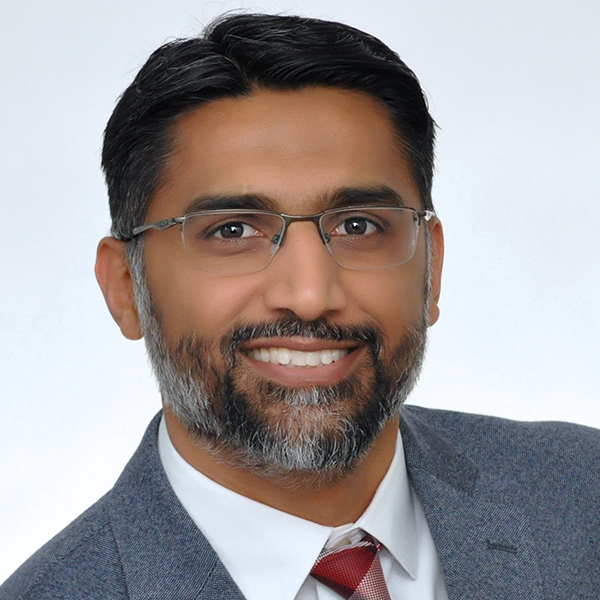 Aamir serves on several boards, including those of Dinar Standard, the Mercer County Community College Foundation, and the Institute for Social Policy and Understanding. Aamir holds Bachelor’s and Master’s degrees from Harvard College, and an MBA from Harvard Business School. He has authored Gulf Capital & Islamic Finance: The Rise of the New Global Players and Dubai & Co.: Global Strategies for Doing Business in the Gulf States. He lives with his family in Princeton, NJ. Robert is Financial and Operations Principal to Hoopoe Capital Markets LLC, an affiliate of Hoopoe Advisors. Robert has 18 years of combined experience in the management of broker-dealer, hedge fund, and investment adviser compliance and financial reporting. 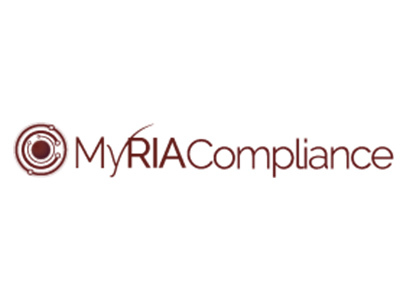 He is a CPA and began his career with the NASD, now FINRA, becoming a Senior Compliance Examiner. Since then he has held Treasurer, CFO, CCO, and Chief Accounting Officer positions with a variety of firms in the industry including a dually registered RIA firm and BD, a BD engaged in corporate and public finance, a municipal bond BD, a billion dollar hedge fund and BD, and bank-owned broker-dealers. 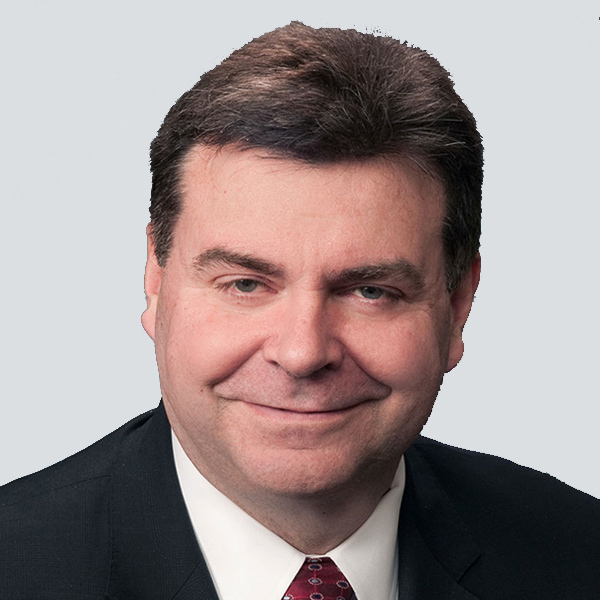 His experience includes responsibility for compliance, financial reporting, regulatory financial preparation (FOCUS, SSOI) and reporting, Net Capital, and year-end financial statement preparation for the annual PCAOB registered audit. He has also helped develop numerous compliance and reporting systems to meet financial and regulatory reporting requirements. Samantha Wright is a Senior Administrative Associate at Hoopoe Advisors. She is a seasoned Operations and Client Service leader, and Insurance professional. Previously, she was a Senior Specialist at John Hancock for over 13 years. 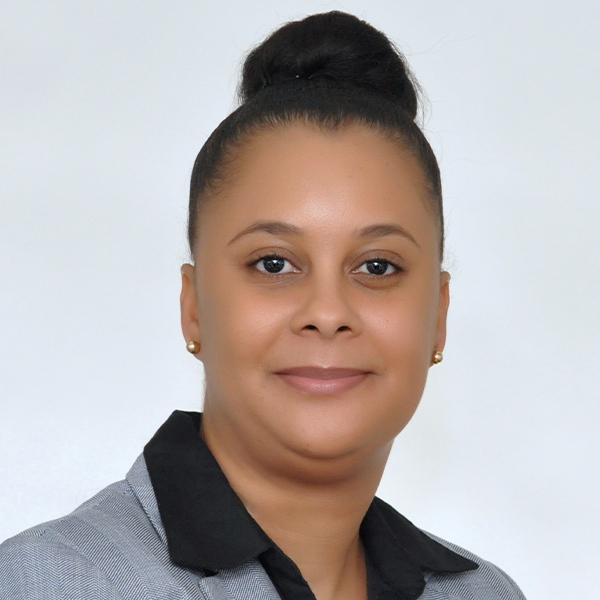 Samantha is experienced in directing top performing teams, executing strategic operational plans, and driving organizations towards highquality customer service. Samantha received her Bachelor of Science degree in Digital Film & Video Production, and Associate of Science degree in Television Broadcasting from the New England Institute of Art & Communication. She lives in Boston, MA. 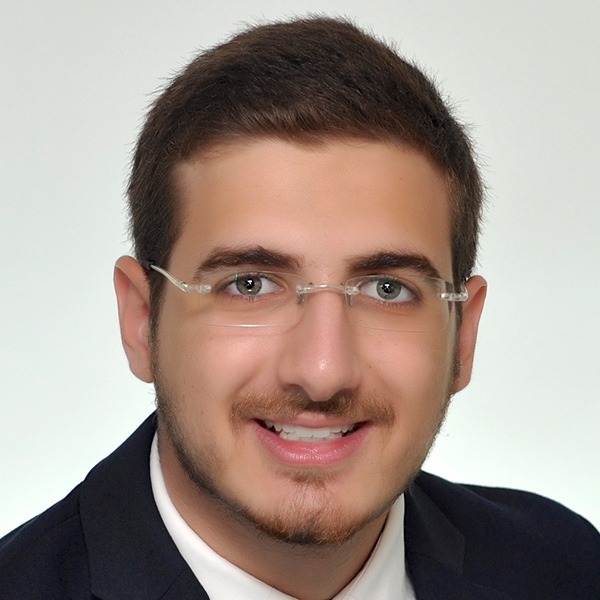 Jamal Khatib is an analyst at Hoopoe Advisors, where he is responsible for assisting in analyses, modeling, and research. 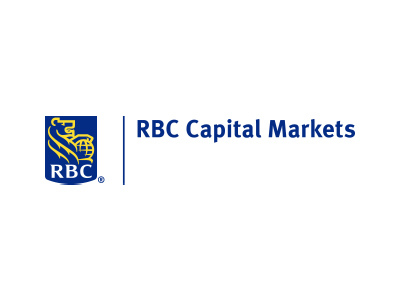 Previously, Jamal was an analyst with the investment banking team of Bank of Montreal Capital Markets. He also interned with the U.S. Department of Commerce in the U.S. Embassy in Doha, Qatar. Jamal studies International Economics at Georgetown University at the School of Foreign Service and is the recipient of one of five Georgetown full tuition merit-based scholarships provided by HBKU. He is passionate about global politics, swimming, and finance, and lives in Bedford, MA. The contents of this website are for informational purposes only and not an offer to buy or sell securities, futures, options, investment products or other financial products or services. Our firm does not provide tax or legal advice. All decisions with tax or legal implications should be made in connection with your independent tax or legal advisor. Advisory services are offered through Hoopoe Advisors, a registered investment advisor (RIA). 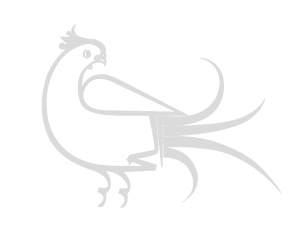 Securities are offered and sold through registered representatives of Hoopoe Capital Markets LLC, member FINRA/SIPC, and an affiliate of Hoopoe Advisors. Copyright © 2019 Hoopoe Advisors. All rights reserved.